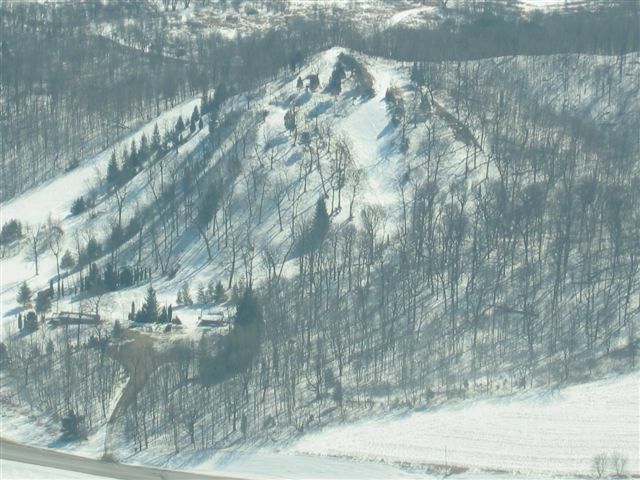 The Members of the Milwaukee Ski club own and operate the Fox Hill™ Ski Area. It is located just a few miles North of Slinger, Wisconsin on the East shore of Big Cedar Lake. The Milwaukee Ski Club is reasonably priced for an excellent skiing value. We offer beginner, intermediate, and some of the most challenging expert runs in Southeastern Wisconsin. We have 226' of vertical served by 4 rope tows. Lift lines are the exception not the rule. Also we have a cross-country loop with access to the neighboring CLCF trails. We have been a club since 1910! The Milwaukee Ski Club is Private and the Fox Hill™ Ski Area and facilities of the club are limited to members of the Milwaukee Ski Club as stated in the by-laws. Fox Hill™ Downhill runs are Closed. See our Conditions page for the latest report straight from the hill. The snow report will return when the snow does. 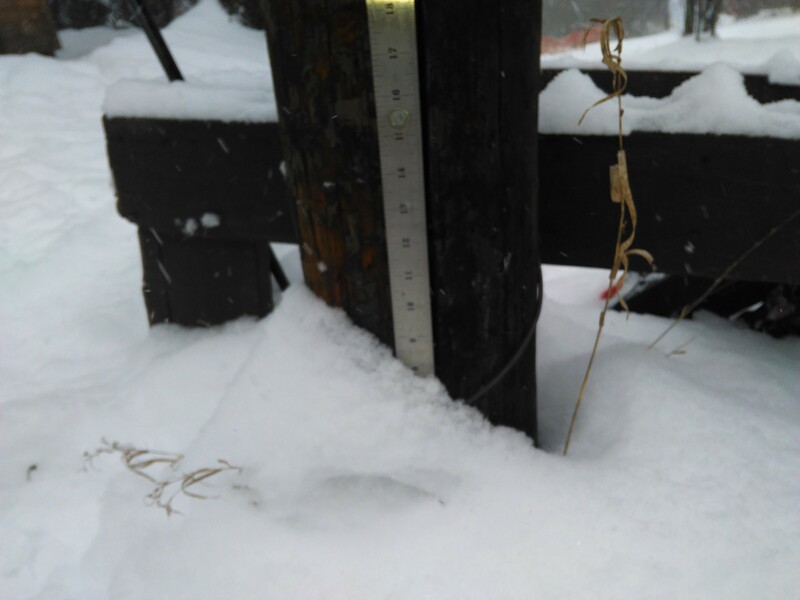 We attempt to update the snow report by Friday night, and as conditions are reported. While skiing at Fox Hill™ members are reminded to wear their name tags! Please remember to display your parking pass. Board of Directors meeting will be rescheduled. 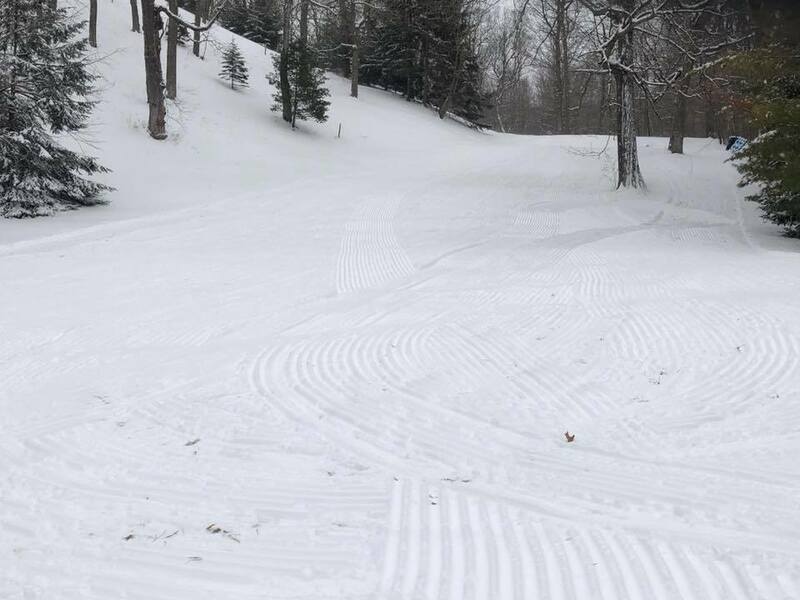 Ropes down May 11, 2019 8 AM to be followed by our Spring General Membership meeting in the chalet. 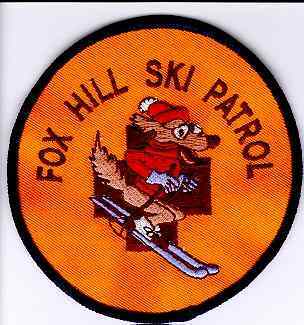 The area is served by the Fox Hill™ Ski Patrol which is affiliated with the National Ski Patrol. 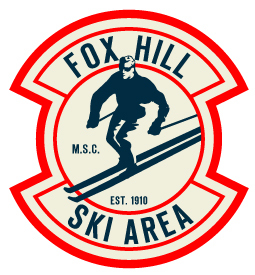 Even though we are often confused with the Fox Hills Resort in Michicot,WI we are not them, Fox Hill™ (singular) is the long standing name of the glacial kame that is our ski hill.